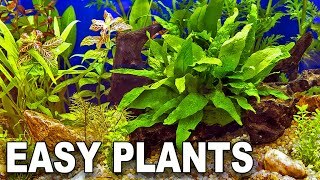 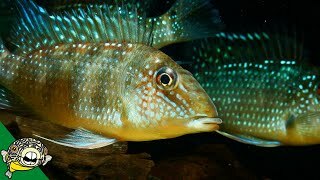 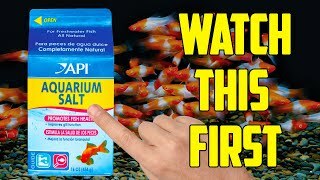 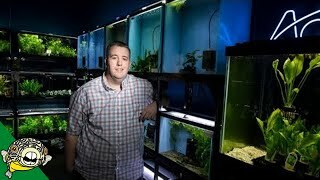 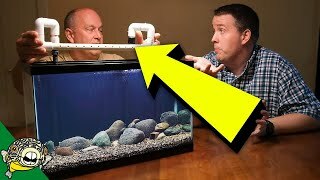 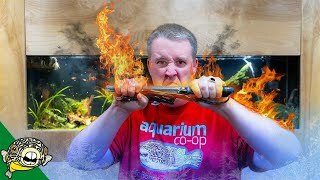 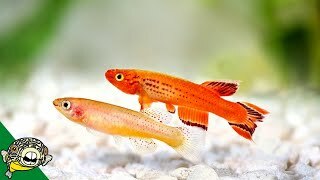 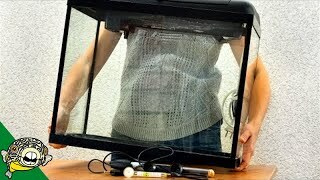 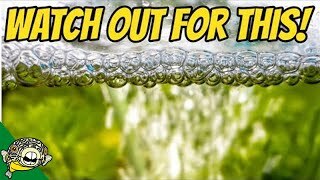 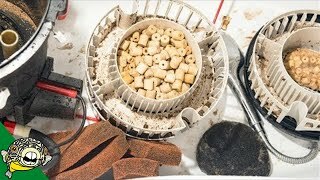 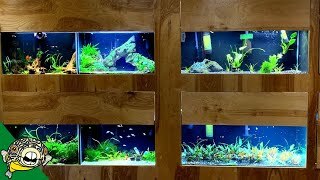 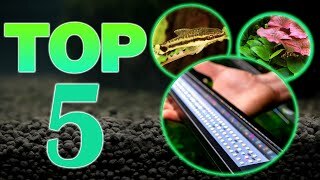 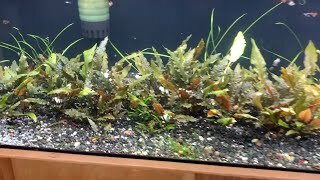 Top 5 Tips for Beating ALGAE in Your Fish Tank! 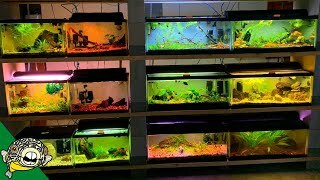 Check out the lighting in this fish room! 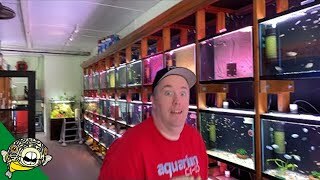 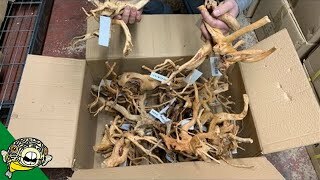 Fish Room Update - Let there be light!